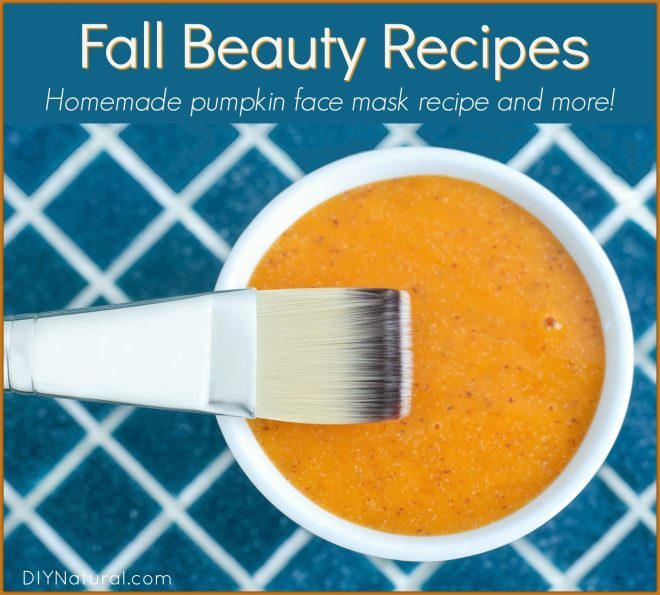 Fall Recipes for Pumpkin Face Mask, Argan Hair Oil and More! Fall is hands down my favorite time of the year. Burgundy and gold on the trees, crisp nights, warm days, crackling fires, and pumpkins! Of course, all of it says fall to me. The changing of the weather and seasons can lead to changes in your skin and hair. It has inspired me to make some fall-themed spa recipes to treat my skin and hair as we transition out of summer. 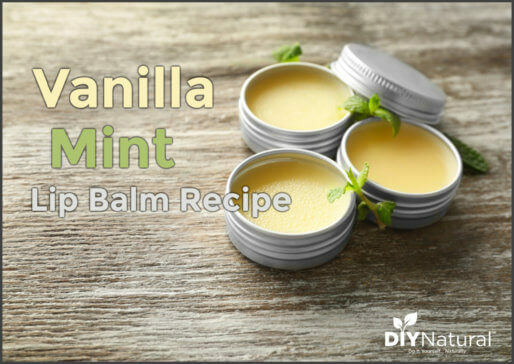 For this recipe, we’re using the full power of the antioxidants and the natural fruit sugars, which will act like a mild chemical peel, leaving your face soft and supple. The spices smell great and act as antibacterial agents while the sugar enhances the action of the pumpkin. Mix all of the ingredients well. Fill ice cube trays with the mixture and freeze. Transfer to a freezer-proof container and keep frozen until used. Thaw one cube until soft. Apply to your face avoiding the nose, mouth, and eyes. Leave on for 15 minutes. Just before rinsing off, scrub in a circular motion for a few minutes. Apply a warm wet towel and rinse off. Be sure to get it all off as it can get very sticky. Moisturize as needed. Note: Use this mask up to twice a week – using it more may cause irritation. When the heat comes on and the humidity drops in the fall, my hair dries out more than any other time during the year. To add to my fall recipes I made this nourishing hair oil on the ends of my hair to prevent frizzies and fly-aways caused by dry air and static electricity. Argan oil is known for making hair soft, silky, and shiny. It is an ideal hair conditioner, useful for treating split ends and taming frizzies. The pumpkin seed oil in this hair oil is rich in nutrients. The grapefruit will adjust to any type of hair and the bay rum is sweet and a bit spicy. They smell like fall when combined together. 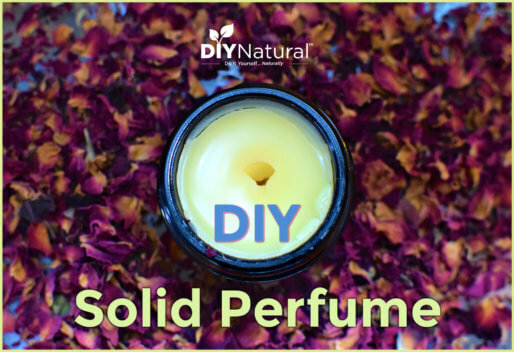 Combine all ingredients in small dropper bottle. Cap and shake well to mix. Put a few drops of oil into the palm of your hand and rub palms together. Work lightly into the ends of your hair, and gently press into hair where fly-aways are present. Be sure you are only using a small amount. Too much may leave hair looking greasy and limp. I just want to point out that the last time I did this (a few days ago!) I was able to use fresh organic local pumpkin and I baked it instead of cooking it. Baking it intensified the concentration of antioxidants and caramelized the sugars. So not only was it stronger, the smell was fantastic! Freezing it will allow you to use the goodness of the pumpkin for many months, even when it’s no longer available. If you wanted to be so helpful, you wouldn’t be charging for another book. and just help some people. I don’t believe any thing I read on computer any more. I am so sad that someone would actually reprimand these people for their hard work and time put in. They do share TONS of information that is helpful and also have this site for everyone to look at and read. It is your choice on whether you choose to purchase books from them. If you choose not to, there is still a lot of free information for you from all of the lovely people who share on this site. But please spare us all from your negative attitude, it has absolutely no place here. That was the nicest way ive ever read of someone telling another to gtfo with their icky negative garbage. Everyone has to make a living somehow. Alot of people do not realize how much time and resources it takes to make and maintain an informative place people can go to receive free information. We hope you’re enjoying all of the free information you can find here on our site! If there’s something else you’d like to see, please let us know. The benefit of purchasing one of our books is that you have all of the information about cleaners or beauty all in one place. This eliminates the need to search all over the website (or internet) for the recipes you need. 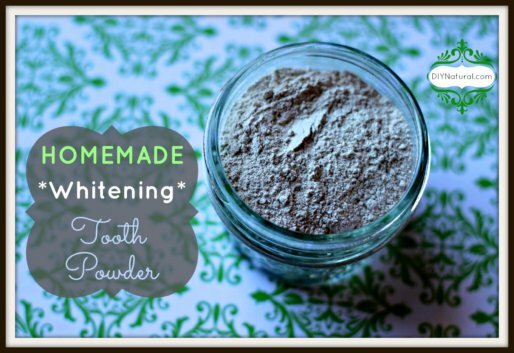 We have many readers who have been eagerly awaiting the release of the homemade beauty book, so we wanted to make everyone aware that it was available. We’re sorry you were offended by this announcement. You can kindly unsubscribe if you don’t want to see things like this anymore. This website is our livelihood, so you WILL see us selling things here once in a while. The recipes here are free to use! You don’t have to buy the books if you don’t want to. Clearly, you have had a bad day. But still, you don’t have to take it out on those who are trying to give us some great ideas and wonderful recipes. Thank you, Matt & Betsy, for all the HARD WORK you put into these blogs. MANY of us REALLY appreciate it! Thanks Carol, for the kind words. It’s much appreciated! And thanks so much to Matt and Betsy for providing us with a place that we can share all of this information!